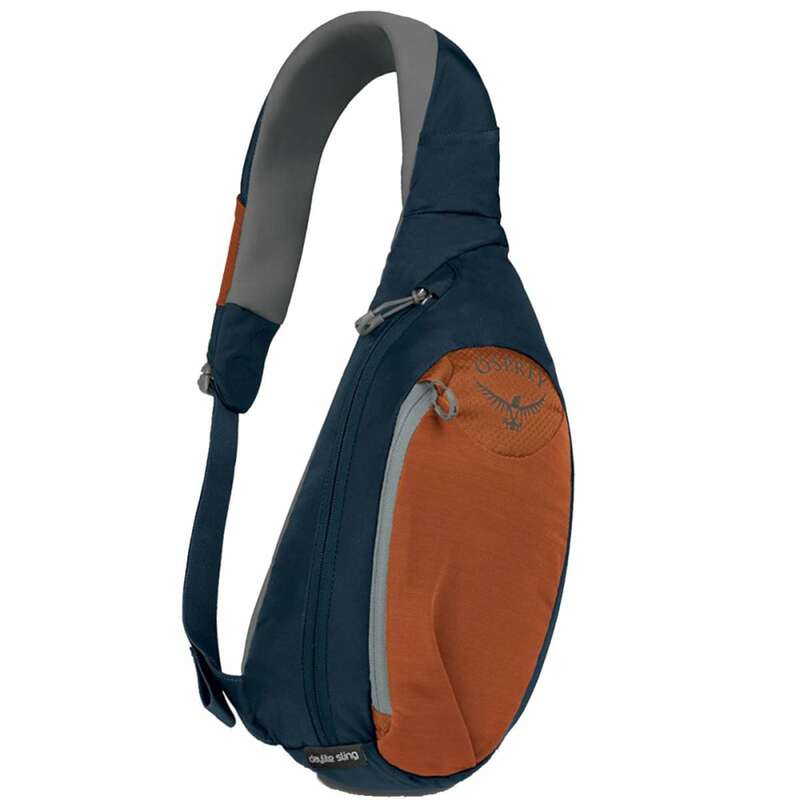 Throw the Daylite Sling over your shoulder and go. Go where, you say? Anywhere. To the store, school, or on a quick hike. While grabbing brioche buns from the bakery, or veggies from the farmer's market. Maybe storing your valuables at the festival or on holiday at the beach? Wherever you go, it's always nice to have a way to simply and securely carry a few daily essentials. 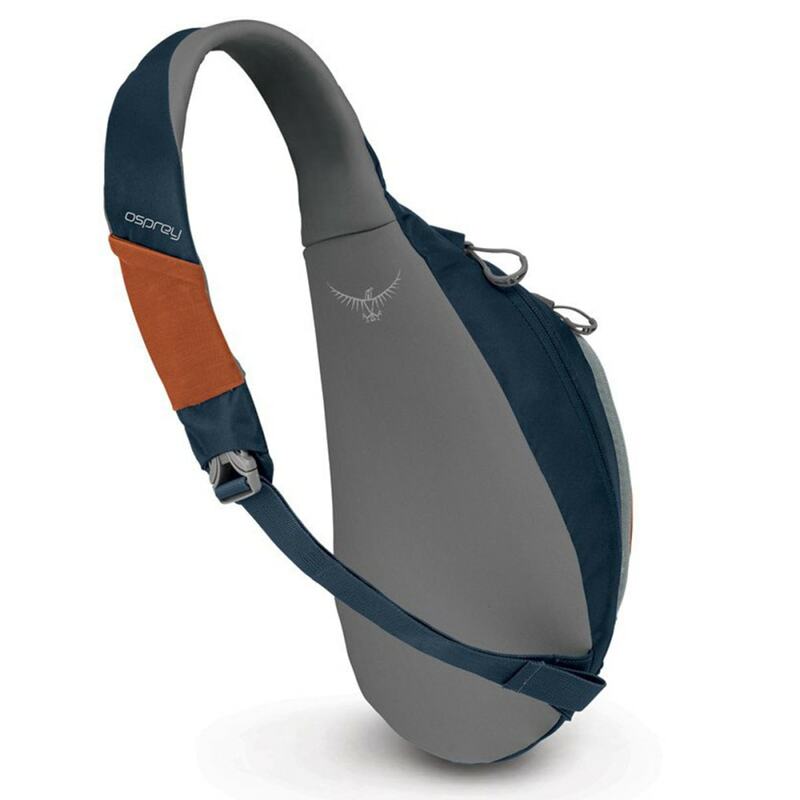 The Daylite Sling uses a breathable and soft NeoSpacer™ mesh material on its single, anatomically shaped shoulder strap for next-to-skin comfort, even on hot days. The front zippered mesh pocket is great for storing smaller items you regularly need access to, the main compartment has sleeves for organization, plus a key-clip, and you don't have to remove the pack to grab your gear – just rotate the pack over your shoulder. Measures: 14.5H X 8.0W X 5.0D in. Dimensions: 14.5H X 8.0W X 5.0D in.